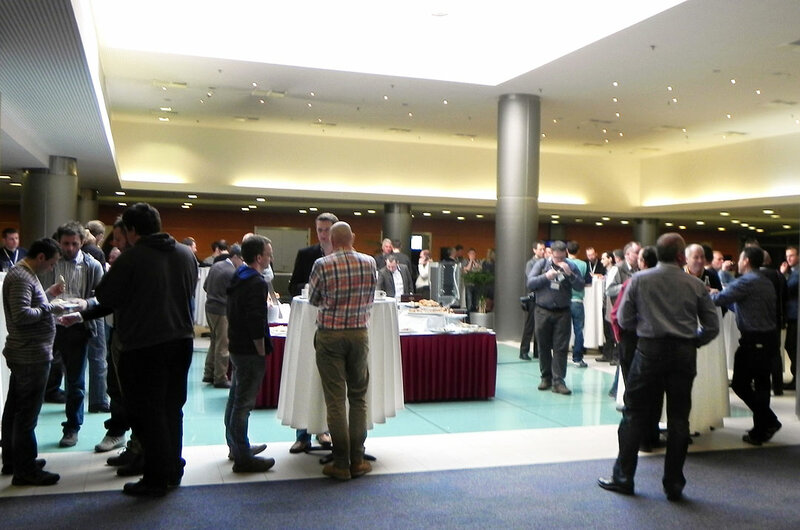 The conference was attended by data recovery specialists, governmental organizations and IT professionals from practically all European countries. ACE conference aroused such a great interest that long-distance flights didn't become an obstacle for some of our customers from Japan and other Asian countries. Everybody was willing to be among the most progressive data recovery specialists. 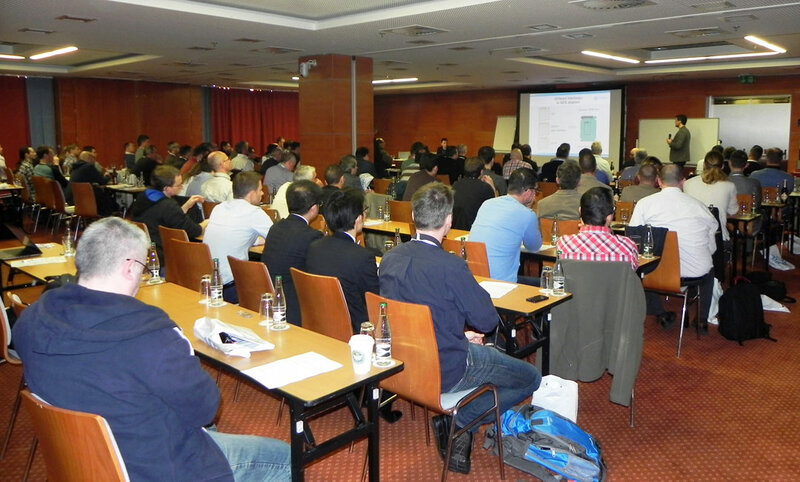 The number of conference participants amounted to over 100 people. 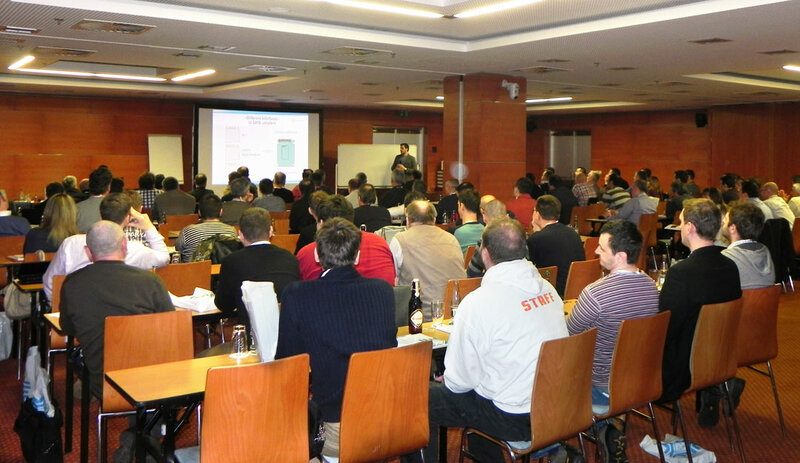 Never before has anybody witnessed such an event where so many European data recovery engineers could have an opportunity to meet each other in person. 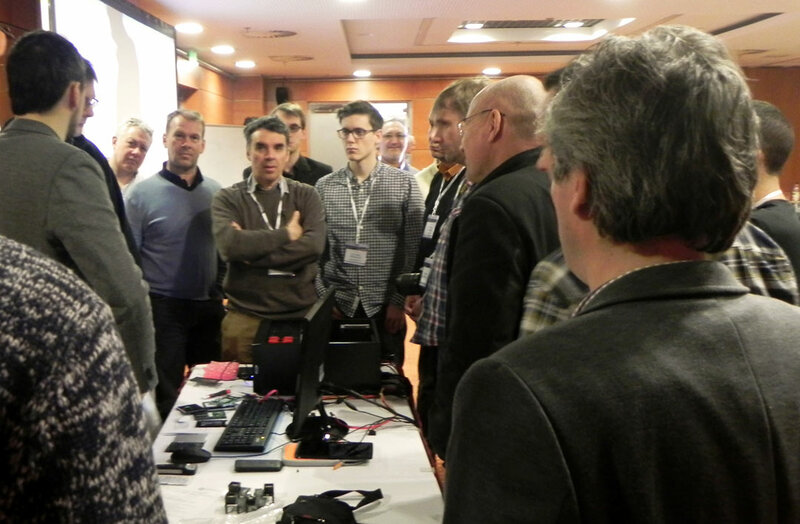 According to the opinion poll which was conducted at our Prague conference, there is a great demand for the ACE Lab training, especially the advanced HDD, SSD and Flash training held by the best ACE technicians. 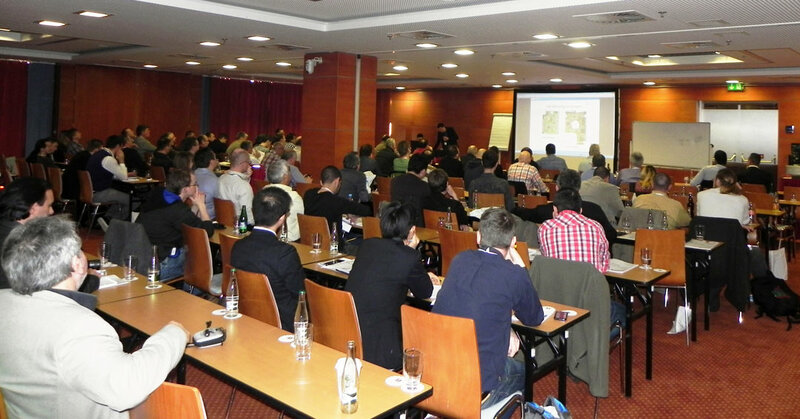 So we will soon invite you to attend them in Prague. The opinion poll results also show that SSD technology was the most interesting topic for the conference participants, and it was closely followed by such topics as USB WD HDD and RAID technologies. It was surprising for many participants to see how easier and faster they can recover data from any types of RAID in the automatic and manual modes with the help of the Data Extractor RAID Edition technology. It offers the time-consuming and effort-saving ways of data recovery which are truly unique in the world! “Miracle machine” - this is how one of our long-term customers has called it. All participants could obtain something for themselves, as our conference contained both introductory theory and advanced practice. 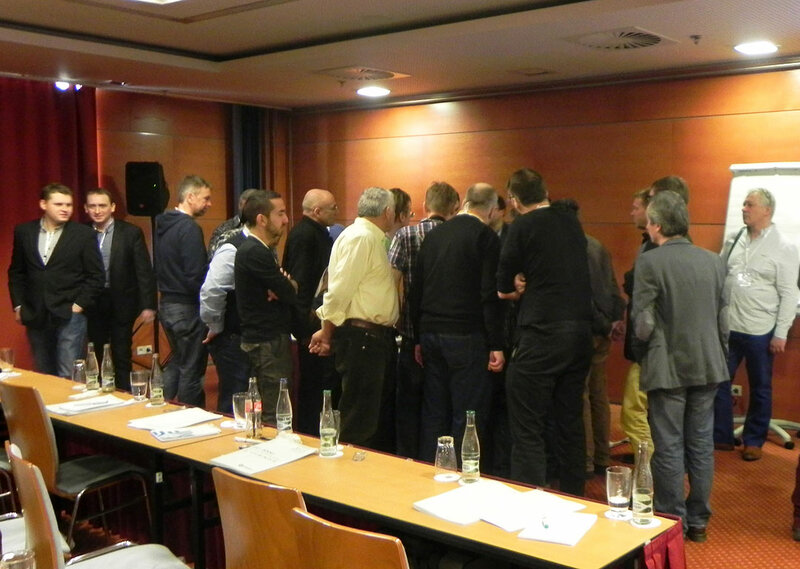 The participants had a unique chance to meet a hundred of peers, exchange their knowledge and share new ideas of future cooperation. We are aimed at organizing the same kind of exceptionally useful, “must-visit” events for the international data recovery community. 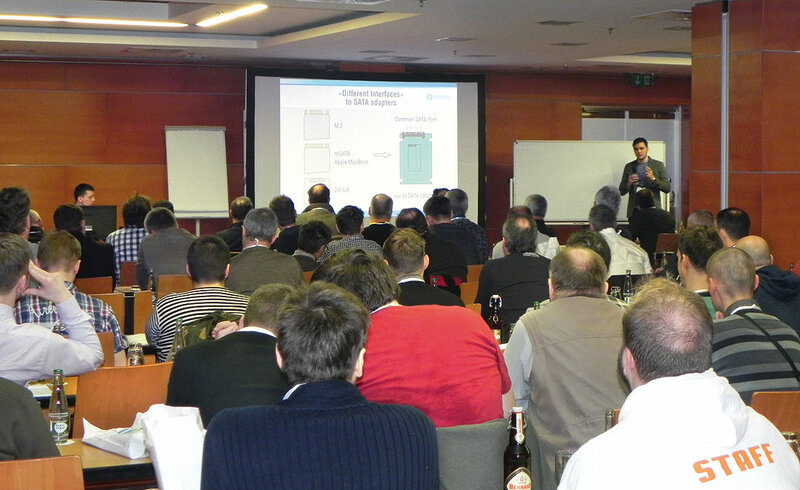 The conference was organized on the basis of ACELab Europe s.r.o. - our new representative office in Prague. Our new office has already achieved a lot, and we are planning to offer more opportunities for you at our premises in the centre of Europe. An announcement will be soon made about our current successes and future prospects.